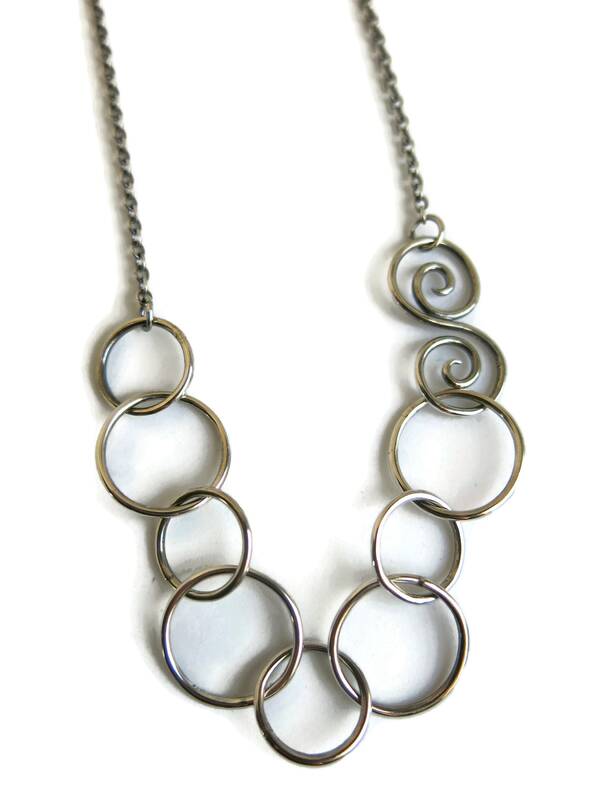 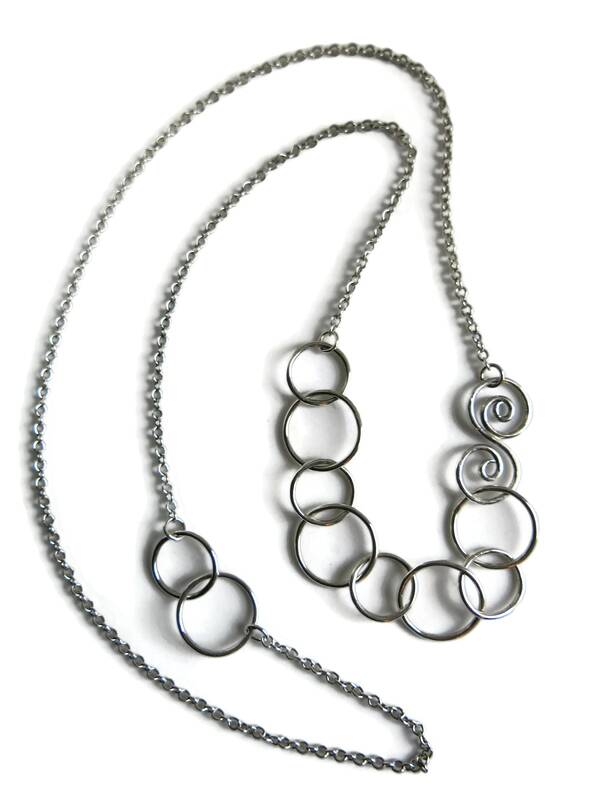 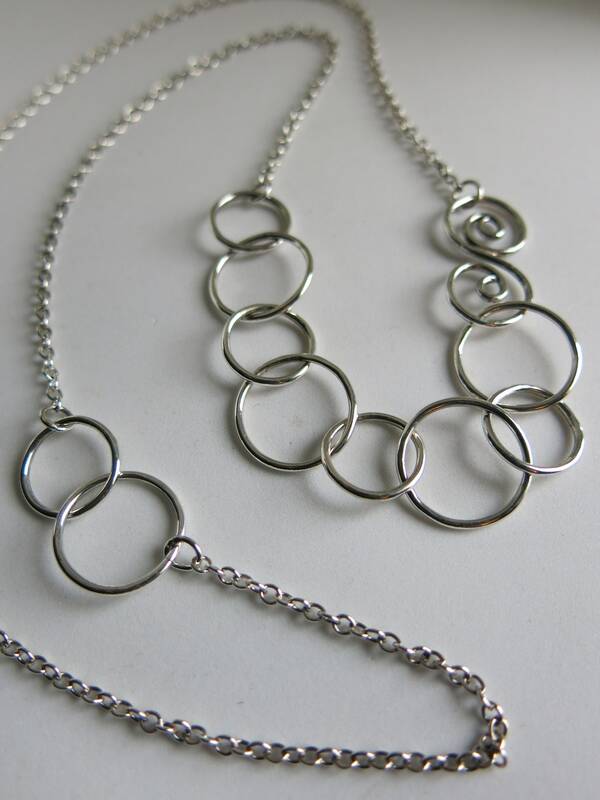 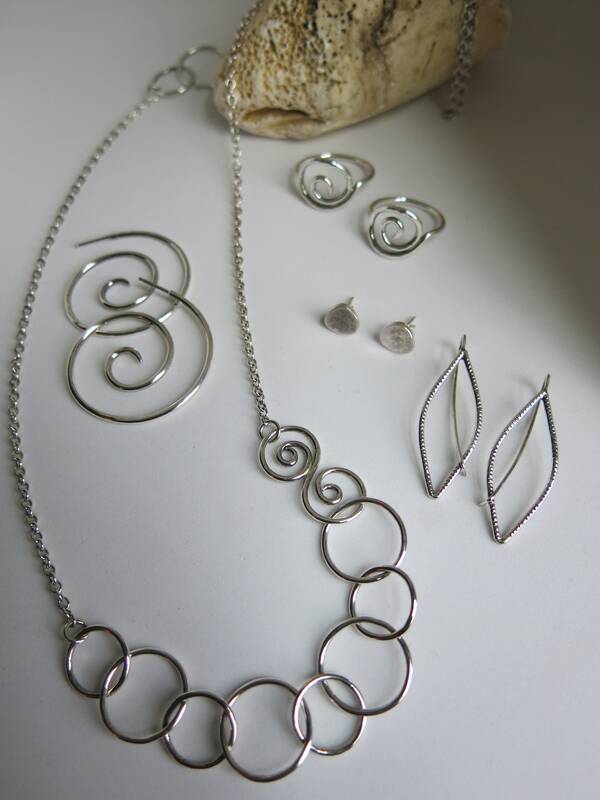 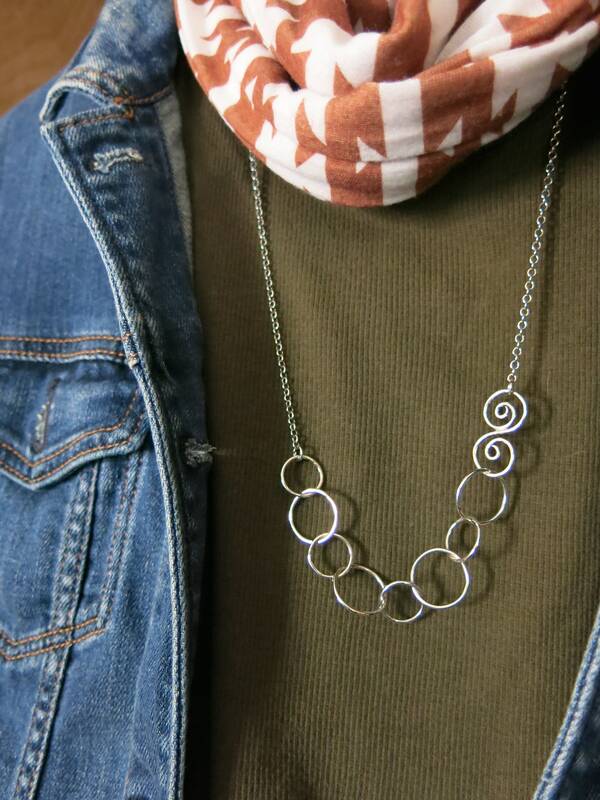 Change Necklace is handcrafted in sterling silver and is made to be adjustable, 20 - 24" or lariat. 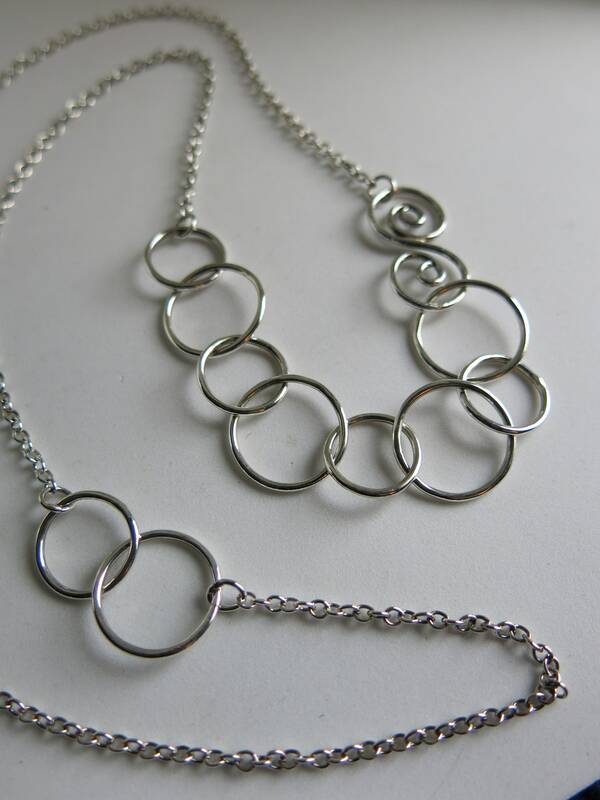 You can also add 8" change bracelet to lengthen this design! 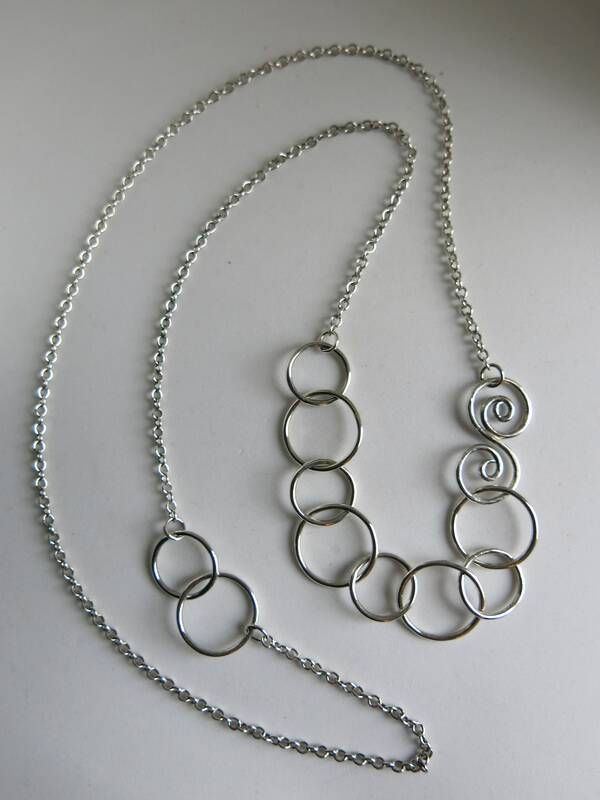 (please message me about bracelet) You can be creative and wear this versatile piece so many different ways.